All work preformed by a State Certified Master Electrician. Low Hourly Rate of $80.00 Per Hour! 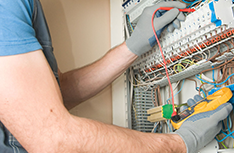 Michael Hinson Electric of St. Augustine also provides preventive maintenance and repair contracts with condominium complexes to meet their many diverse electrical needs. Michael Hinson Electric of St Augustine has extensive electrical knowledge of the houses and condos in the area having wired many neighborhoods for large national builders and local custom home builders here in St Johns County and Nocotee. I have a large service truck with an extensive amount of inventor and specially tools to reduce repair time and minimize costly trips to the supply house. 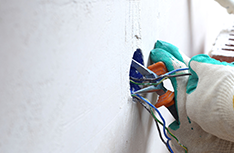 I personally perform all the work myself to insure that all electrical installations are being performed to the highest quality electrical standards possible in the field. I have been in the electrical trade since 1982 and have acquired 3 county journeyman licenses 2 county master licenses and an unlimited state certified master's electrical contractor licenses in Florida. If you are a home owner or business owner and have any type of electrical questions please call or email and I will answer them. 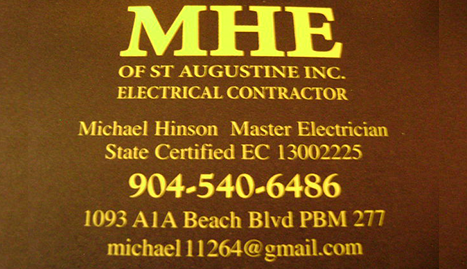 The number one trusted electricians in St. Augustine, FL are employed by Michael Hinson Electric of St. Augustine. We have worked hard to earn the trust of the community and have been installing and repairing electrical systems for residential and commercial customers for many years. Our commitment to excellence can be seen in everything we do from our professional services to our customer service. 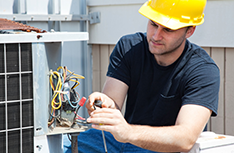 Michael Hinson Electric of St. Augustine also provides preventive maintenance and repair contracts with condominium complexes to meet their many diverse electrical needs. We offer a “no overtime” guarantee on all of our preventive maintenance services: if you experience a needed repair on any equipment that is part of our preventive maintenance service, we will repair it at regular rates even if overnight service is required! We believe fair pricing and superior customer service are the top reasons we are chosen over the competition. Word of mouth advertising from extremely pleased customers helps us keep high prices down! 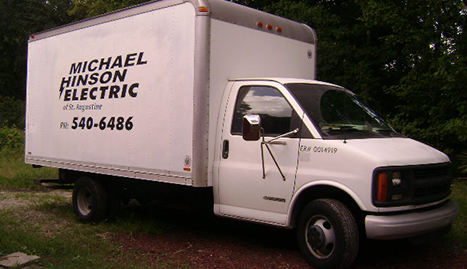 Contact Michael Hinson Electric of St. Augustine today to schedule one of our expert technicians for a free estimate at your residence or place of business!